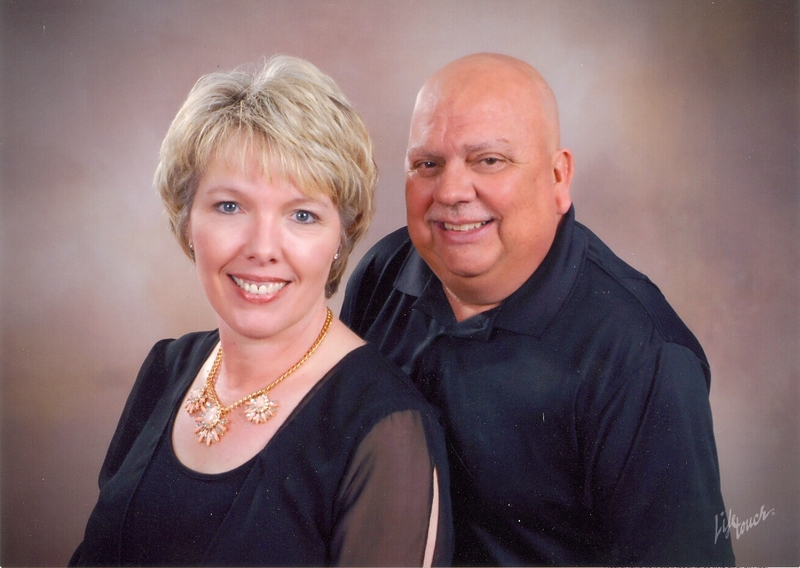 Chris Lones joined the staff of Second Baptist Church on October 1, 2014. He is a native Georgian having grown up in Lizella. Chris often talks about his Damascus Road experience that occurred on February 22, 2008. Jesus in a miraculous way, set Chris free from 23 years of hard drug addiction. His passion is helping others find their freedom offered through a personal intimate relationship with Jesus Christ through the ONEWAY Ministry. Chris and his wife Sheila just celebrated 27 years of marriage. They have three beautiful daughters and three amazing grandchildren. Sheila is actively involved in the ministries here at Second by leading 2nd Talk in our ONEWAY Ministry and teaching an 8th grade girls Life Group. Their oldest daughter Amanda and her husband Casey live in Macon, Georgia. Allison is a member of Second and her future husband Ron Griffin also attends Second Baptist. Anslee still lives at home and is a member of Second Baptist. Chris will tell you that the ONEWAY Ministry is for the entire family from the youngest child to the oldest adult. It addresses anything and everything that hinders our walk with Jesus and prevents us from loving others like He does. If you’re interested in serving or attending, contact Chris by phone or e-mail, chrisl@sbcwr.org.